The Seepex progressive cavity (mono style) pump, uses a unique geometry (6L) on its rotor and stator. This design ensures lower rotational friction, which means the pump can be operated at lower speeds with variable speed drives and requires less starting torque, which is often a problem with most pumps installed in the wine industry. 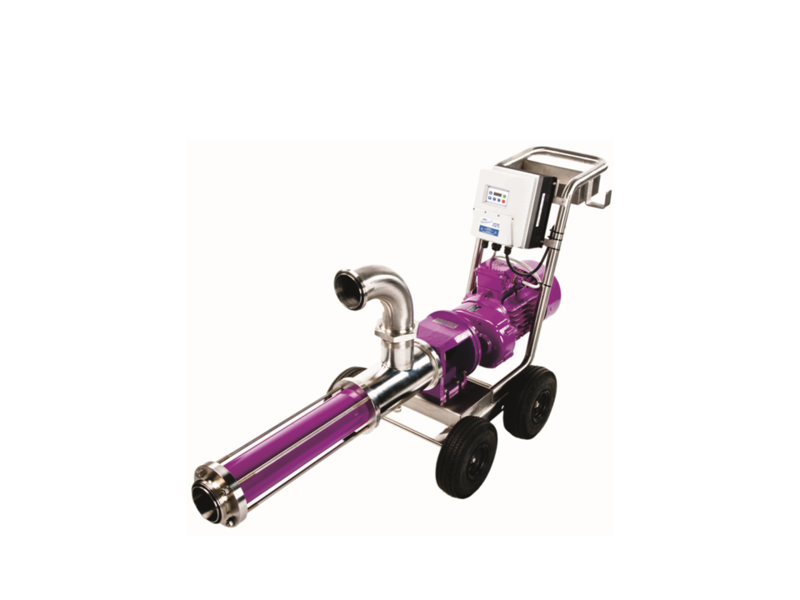 We have partnered with Seepex Australia to offer a hybrid pump which is exclusive to Rapidfil and provides the best solution to the wine industry. We have put a lot of effort into overcoming the pitfalls of the existing progressive cavity pumps in the market place.